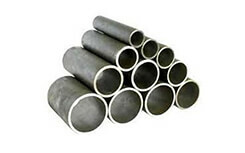 Sagar Prakash alloys is a well-known manufacturer and supplier of Nickel alloy 201 pipe & tubes. We are one of the best suppliers of nickel alloy product offer these products to our customers at a valuable price. 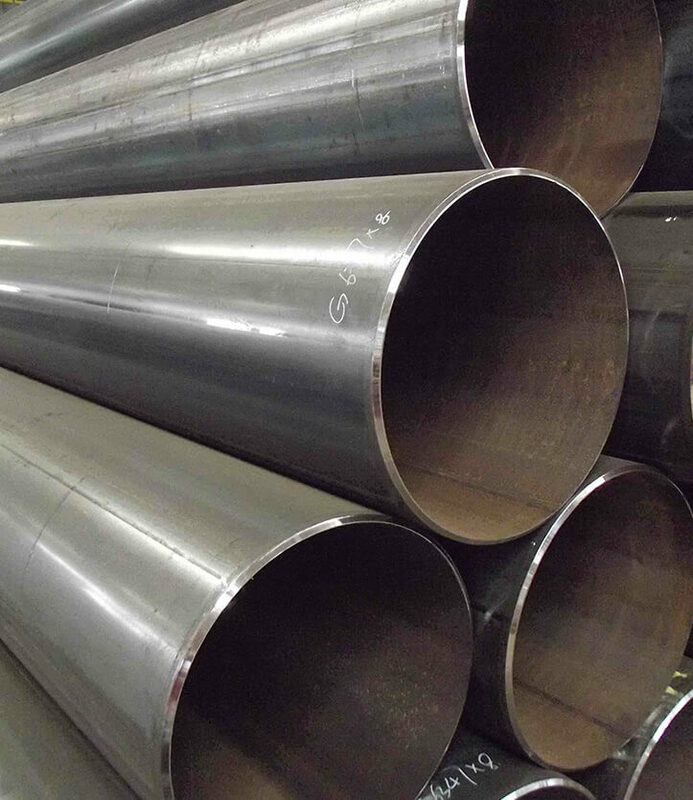 These pipes and tubes are best known for their hot dipped thickness and galvanizing. 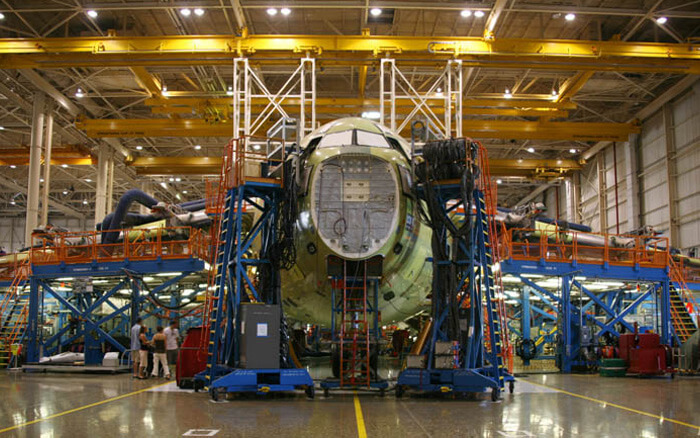 While these products are manufactured it undergoes various processes like FBE and epoxy coating in order to increase products quality and durability. 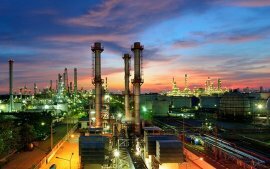 However, these tubes and pipes are available in different types like ERW, welded, seamless and fabricated pipes. We customize our products as per the requirements of customers. 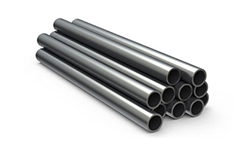 The alloy used in manufacturing these pipes and tubes are dual certified and consists excellent mechanical properties. Nickel Alloy 201 Pipe & Tube has excellent corrosion resistance and strength which makes them withstand in extreme environment easily. 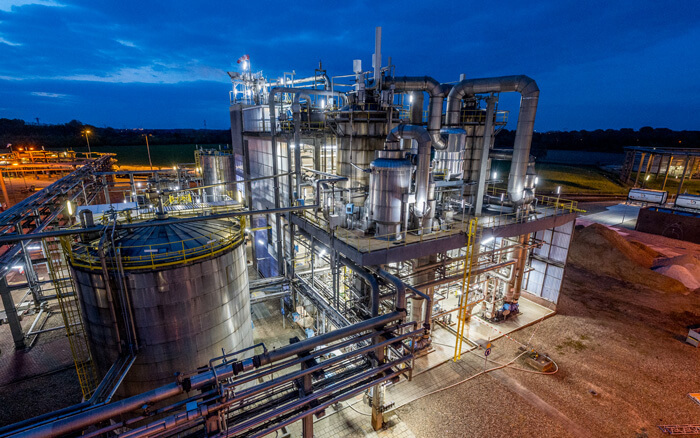 It is even used in caustic soda where purity is one of the priorities. These pipes are manufactured with UNS N02201 standard in order to sustain high pressure and warranty. The size of seamless pipe range from ½ inches to 10 inches whereas the size of welded pipe ranges from ½ inches to 48 inches. 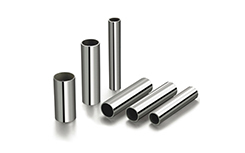 These pipes are available in different forms like a square, rectangle and hydraulic. 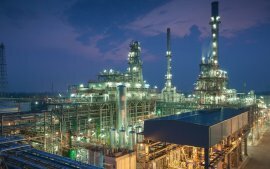 Nickel 201 Pipe & Tube, ASME SB622 Nickel Alloy 201 Welded Pipes, ASTM B161 Nickel 201 Pipes, Nickel Alloy 201 EFW Tubing, Nickel 201 Seamless Pipes, Nickel Alloy 201 Coiled Tubing, ASTM B622 Nickel 201 Tubes, Nickel 201 Seamless Tubing, Nickel 201 ERW Pipes, 201 Nickel Alloy Rectangular Pipes Exporter, Nickel Alloy 201 Pipe & Tube, Nickel 201 Square Pipes Supplier. 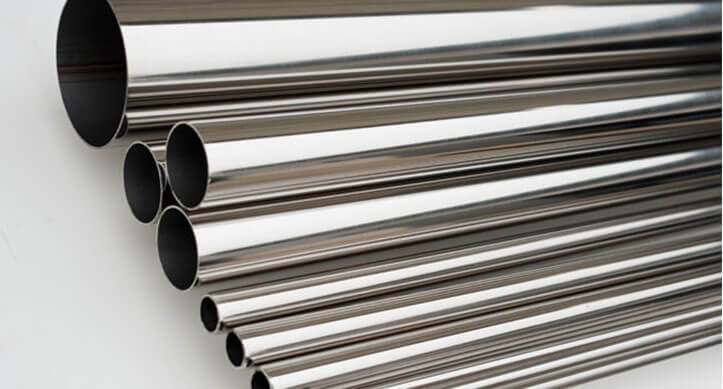 As we are considered one of the best and leading manufacturers, therefore, our main motive is to provide the best quality of Nickel Alloy 201 Pipe & Tube to our customers. To sustain the quality of these products they are well tested and inspected by inspection agencies that provide approval certificate. 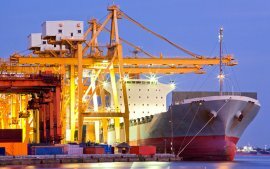 Moreover, when products are ready to deliver they are packed in wooden cases to prevent it from unconditional damage and rust. AISI 201 Seamless Pipes, Nickel Alloy 201 ERW Pipes, ASTM B161 Nickel Alloy 201 Seamless Pipes, 201 Nickel LSAW Pipes, Nickel Alloy DIN 2.4068 Seamless Pipes, Nickel Alloy UNS N02201 Seamless Pipes, Nickel 201 Seamless Pipes, 201 EFW Pipes, Nickel Alloy NW 2201 Seamless Pipes. 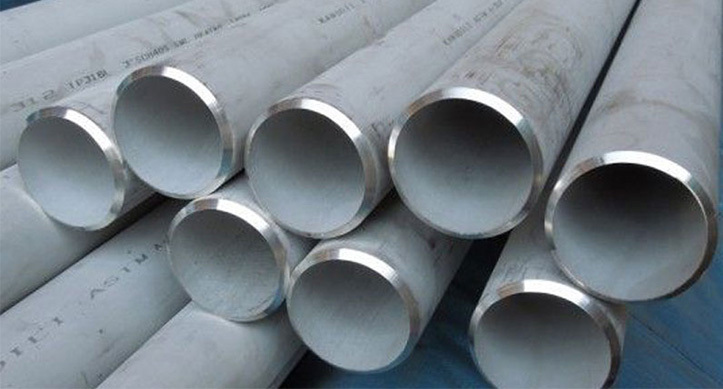 ASTM B622 Nickel Alloy 201 Welded Pipes, 201 Nickel Alloy Electric Resistance Welding Pipes, Nickel 201 Welded Pipes, AISI 201 Welded Pipes, Nickel Alloy DIN 2.4068 Welded Pipes, Nickel Alloy 201 Electric Fusion Welding Pipes, Nickel Alloy UNS N02201 Welded Pipes, Nickel Alloy NW 2201 Welded Pipes. DIN 2.4068 Seamless Tubes, Nickel 201 Seamless Tubes, Nickel Alloy UNS N02201 Seamless Tubes, Nickel Alloy 201 EFW Tubing, AISI 201 Seamless Tubing, ASTM B161 Nickel 201 Instrumentation Tubes, 201 Nickel U Shaped Tubing, Nickel Alloy 201 ERW Tubes, Nickel Alloy NW 2201 Seamless Tubes. 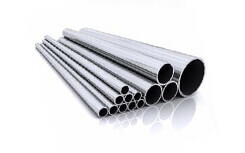 Nickel Alloy 201 Heat Ex-changer Tubes, 201 Nickel Alloy Instrumentation Tubes, Nickel 201 Welded Tube, ASTM B622 201 Tubing, Nickel Alloy DIN 2.4068 Welded Tubes, Nickel UNS N02201 Welded Tubes, AISI 201 Welded Tubes, 201 U Shaped Tubing, Nickel Alloy NW 2201 Welded Tubes. Nickel N02201 Pipe & Tube are manufactured and controlled to international standards such as ASTM, ASME, BS, MSS, EN, DIN or WERKSTOFFE. Our products undergo stringent quality tests before they are dispatched. Kazakhstan, Iran, New Zealand, Ecuador, Iran, Trinidad & Tobago,Tunisia, Egypt, Indonesia, Thailand, Sweden, Chile, Qatar, Bhutan, Puerto Rico, Chile, Oman, Bolivia, Mexico, France, Serbia, Libya, Denmark, Pakistan, Lebanon, Afghanistan, Israel, Lithuania, Austria, Estonia, Vietnam, Japan, Hong Kong, South Africa, Kuwait, Russia, Angola, Norway, Yemen, Nepal, Finland, Gabon, Macau, Bulgaria, Sri Lanka, Turkey, Costa Rica, Nigeria, Zimbabwe, Greece, Azerbaijan, Ukraine, Colombia, Poland, Argentina, Italy, Ghana, Portugal, Bangladesh, Romania, Venezuela, Saudi Arabia, Gambia, Brazil, Mongolia, United States, China, Peru, India, Switzerland, South Korea, Croatia, Belarus, United Kingdom, Poland, Iraq, Singapore, Netherlands, Malaysia, Nigeria, Germany, Jordan, Ireland, Mexico, Canada, Spain, Philippines, Czech Republic, Taiwan, Belgium, Namibia, Kenya, United Arab Emirates, Algeria, Bahrain, Tibet, Slovakia, Australia, Hungary, Morocco. 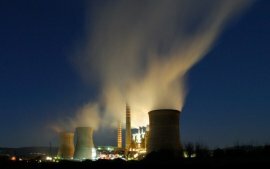 Vadodara(Gujarat), Ernakulam(Kerala), Hyderabad(Andhra Pradesh), Ludhiana(Punjab), Faridabad(Haryana), Indore(Madhya Pradesh), Gurgaon(Haryana), Mumbai (maharashtra), Pune(Maharashtra), New Delhi, Thane(Maharashtra), Chennai(Tamil Nadu), Haryana(india), Pimpri-Chinchwad(maharashtra), Ahmedabad(Gujarat), Kolkata(West Bengal), Howrah(West Bengal), Coimbatore (Tamil Nadu), Surat(Gujarat), Bhopal(india), Rajkot(Gujarat), Chandigarh(Punjab), Navi Mumbai(Maharashtra), Bengaluru(Karnataka), Thiruvananthapuram(Kerala), Visakhapatnam(Andhra Pradesh), Secunderabad(Hyderabad), Noida(Uttar Pradesh).